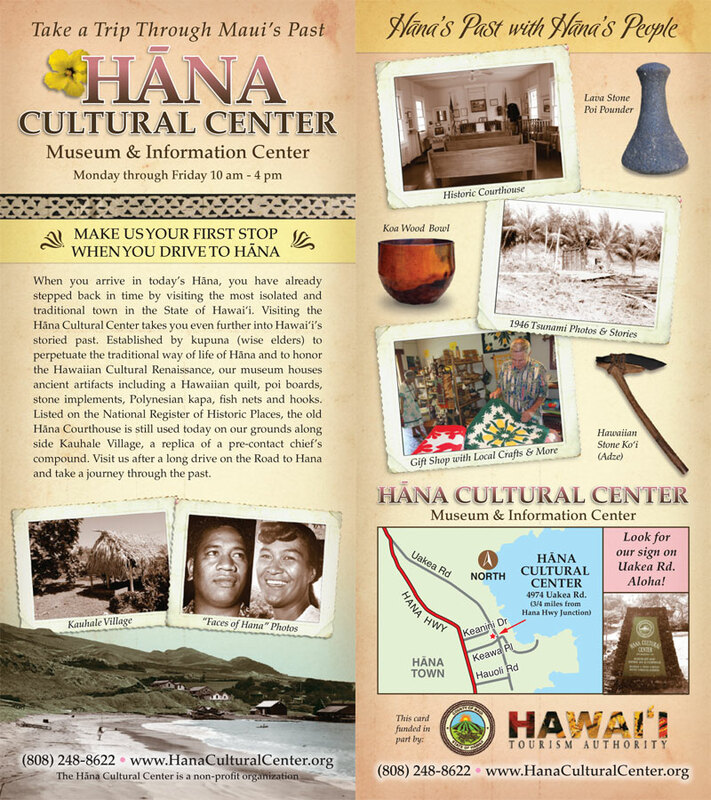 KOKO FM Low-Power Radio Station is housed in the Historic Courthouse at the Hana Cultural Center. Tune in on the radio at 96.3 FM in the immediate Hana town area, or streaming online worldwide. To provide a voice for Native Hawaiians. To nurture, perpetuate, and celebrate Hawaiian values through the medium of radio using Hawaiian music, Hawaiian language, and Hawaiian cultural programming. Pono - Choosing to live in harmony for the highest good. Aloha - Unselfish love and respect given freely from the heart. 'Ohana - Family, community, and connectedness. KOKO FM is the first and only community based non-commercial radio station specifically for Hawaiians. Via internet streaming people everywhere, many of whom have blood ties or emotional bonds to East Maui, can listen on their computers or phones 24 hours a day 7 days a week. They can tune in and connect to old-fashioned Hawaiian values, traditional Hawaiian music and hear the heartfelt sentiments of the people.